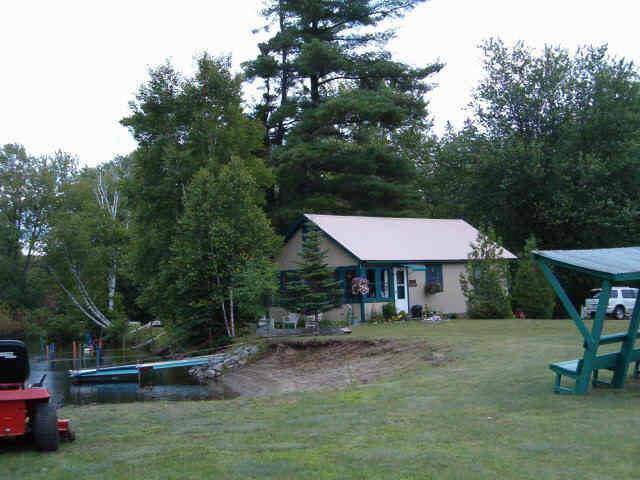 Located in the beautiful Adirondack Mountains. Neat, clean, quiet family campground, tent and RV sites. 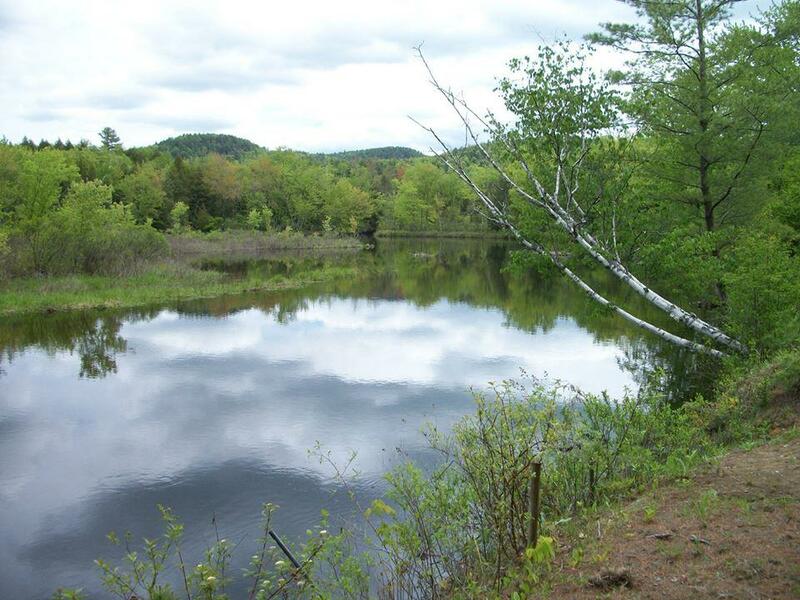 Access to Trout Brook and Schroon River. 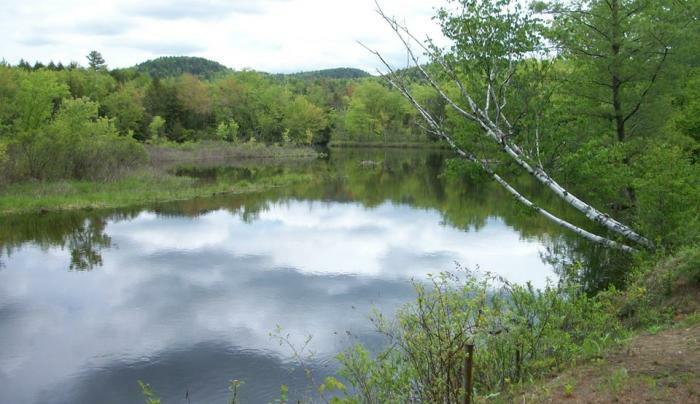 Easy boat access to Schroon Lake. Playground, swimming, fishing, boat rentals. 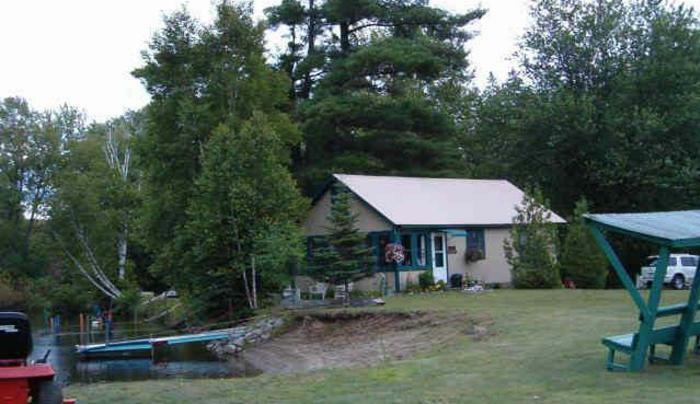 Short drive to area attractions and activities, cabin available.